America is going to build the world’s fastest supercomputer and it will be the first to break the so-called “exascale” barrier. Exascale computing refers to computing systems capable of at least a billion billion (i.e. a quintillion) calculations per second. 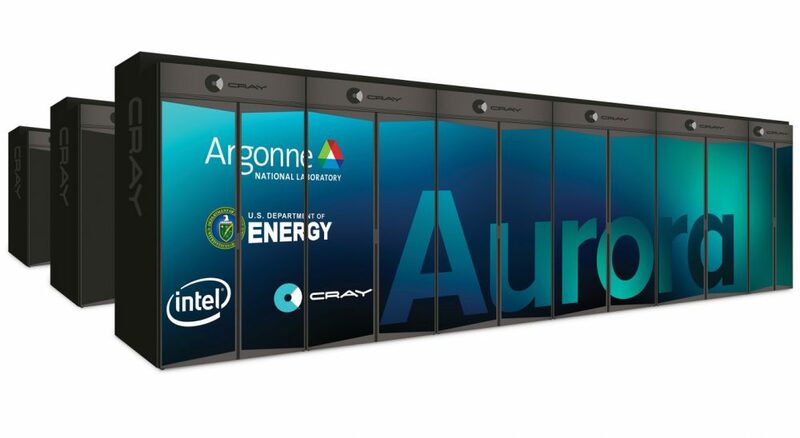 This upcoming supercomputer has been named Aurora and it is expected to be delivered to Argonne National Laboratory by 2021. Department of Energy’s new exascale computer will be built by Intel and Cray Computing in the U.S.
Aurora will be able to complete quintillion calculations per second, roughly million times faster than our typical laptop or desktop computer. 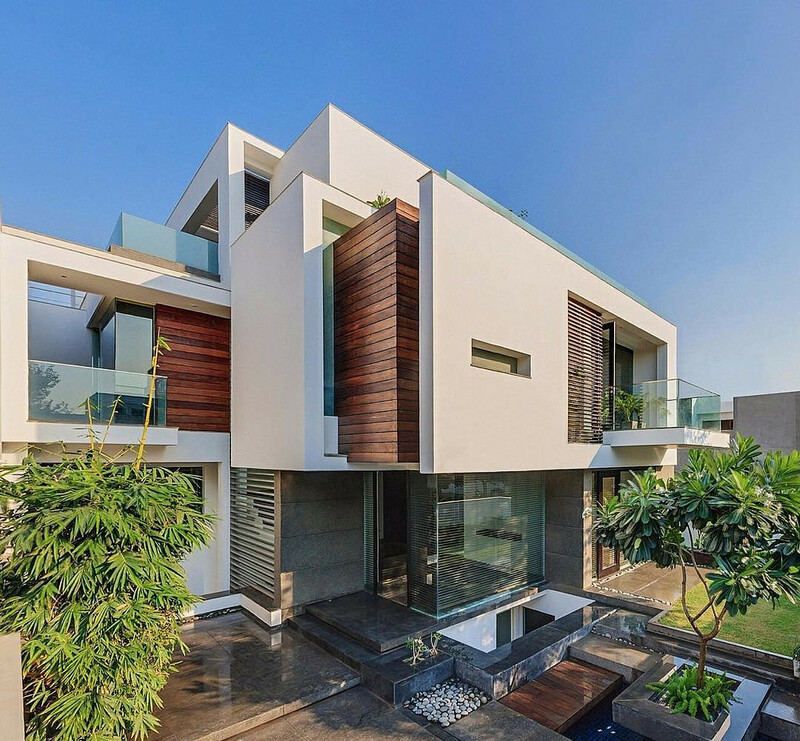 It will help in answering lot of unanswered questions regarding the universe. It will be associated with high performance computing and artificial intelligence to map the human brain. Paraplegic In Robotic Suit Kicks Off World Cup 2014!